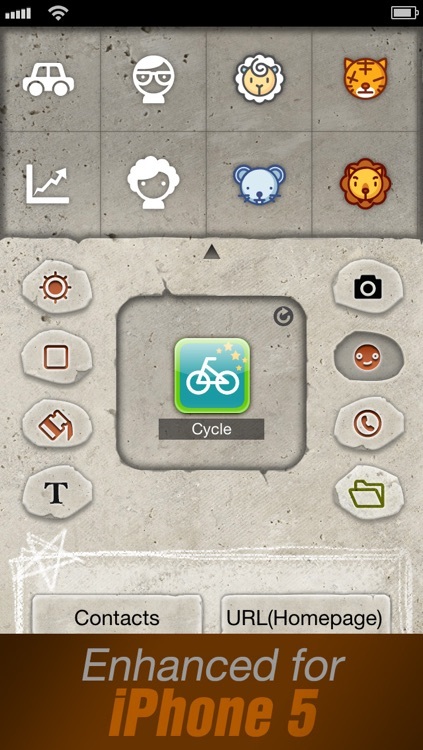 You can create unlimited types of icons on both your Home screen and your Home screen folders. 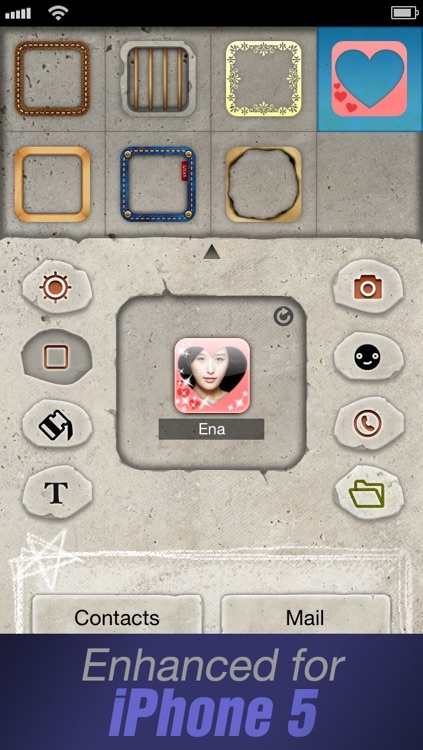 Create an original stunning icon with your photos or built in icons, badges and frames. 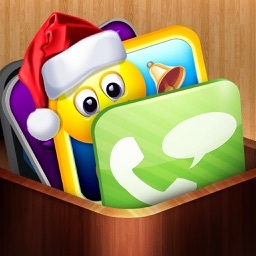 You can also decorate icon with colors and many text fonts. 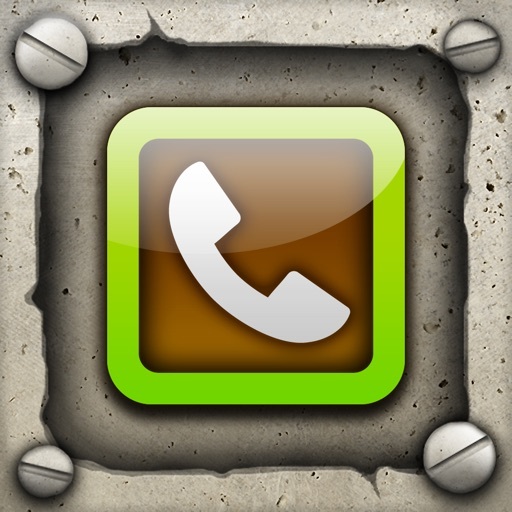 The Home screen icon allows you to easily make a phone call, send a SMS/MMS and link to many other URLs (homepages, facebook, twitter, etc). Make a multi-function icon that allows you to choose whether to make a call or send a message every time you touch it. 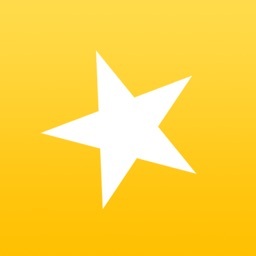 ■ Creating icon from your addressbook. 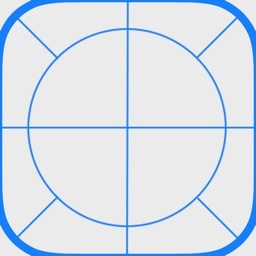 ■ Creating icon with photos in your album. 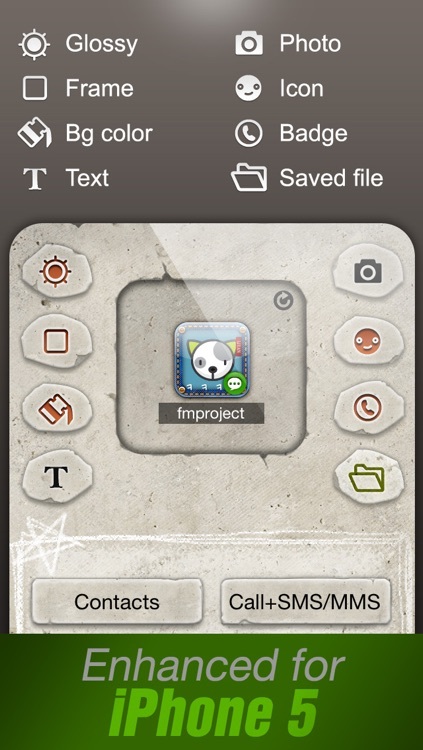 ■ Using built-in icons, photo frames and badges. 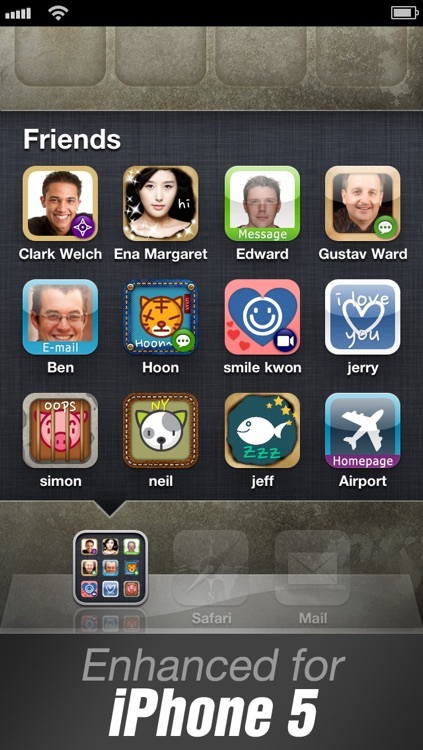 ■ Creating icon with link types such as call, SMS/MMS, mail, facetime, skype or any types of URL that you want to use. ■ Loading recently created icon files. ■ Icons created on your Home screen will become unusable if you uninstall this app. Well, that didn’t last long. 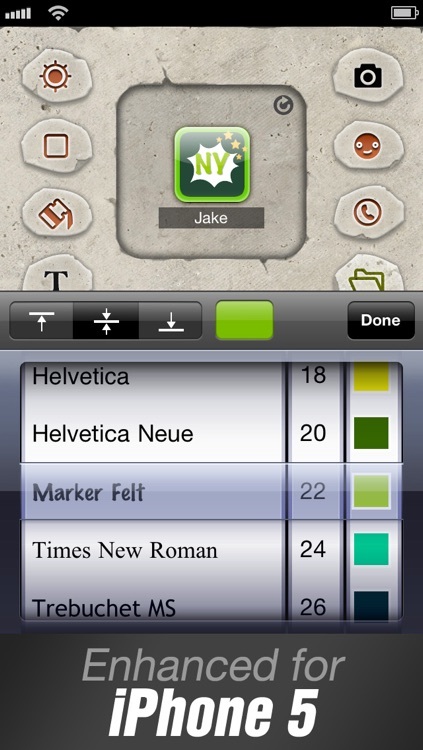 Just days after our iOS Academy guru showed us how to make home screen shortcuts to the Settings app without jailbreaking, comes word Apple has killed the tweak in iOS 5.1 beta. There is currently no iPhone 4S jailbreak. 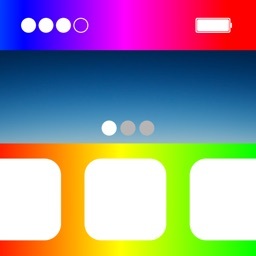 However, one of jailbreaking’s most impressive feature, SBSettings toggles, can be recreated on Apple’s latest handset, according to iDownloadBlog. Best of all, all that is required is an app available in the App Store.